The Renesanse : Poland. 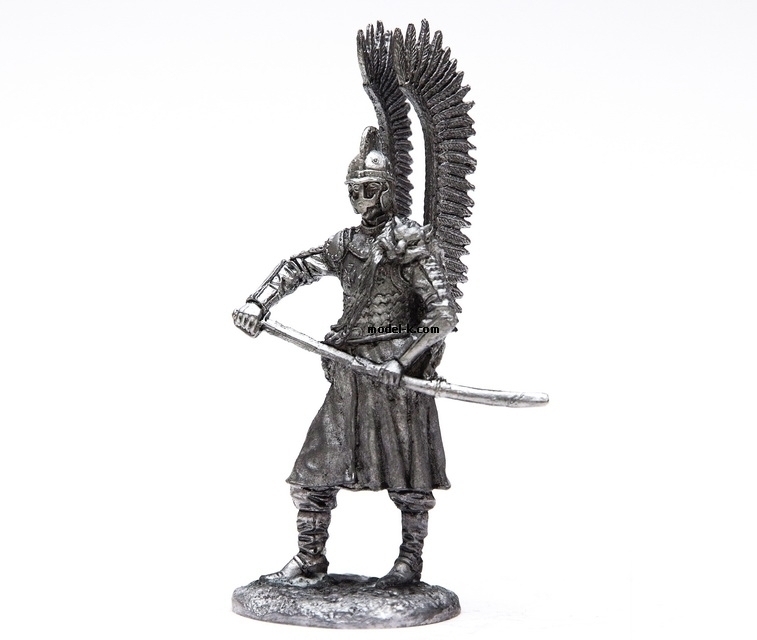 Winged Hussar. 17c.